This is a safe place to explore your faith. Everyone is welcome here, no matter your background or beliefs. 10:45AM I 13955 S.Sunland Gin Rd. 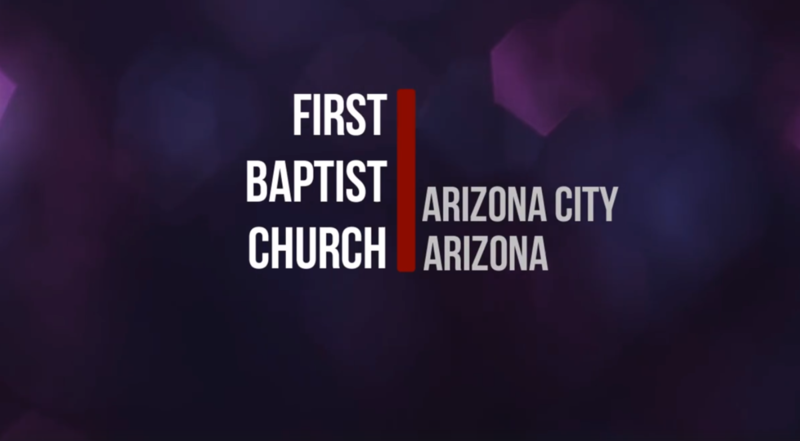 Do you know what a centennial vision church is? Click here to learn more! RT @ChruchSecretary: I hope the pastor is better at submitting his tax return on time than he is at getting me the buletin info each week.